Northeast Boise is the smaller cousin to the North End. 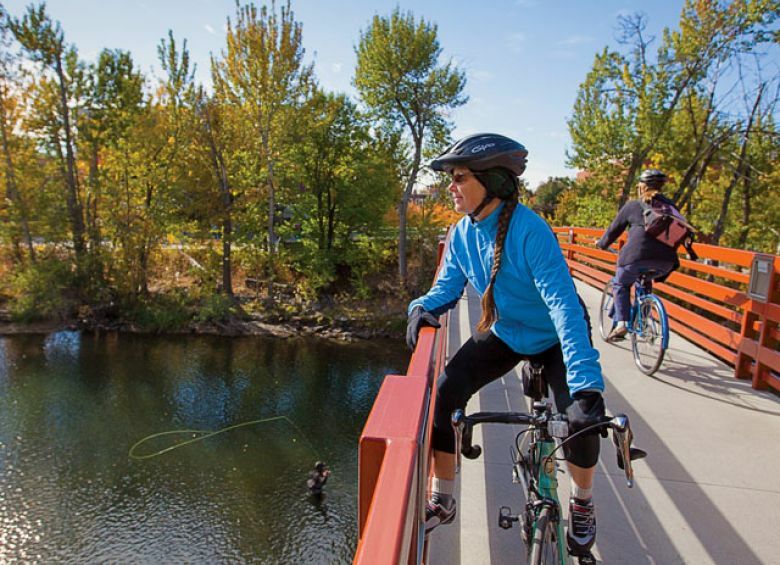 This lovely neighborhood is home to several public parks and within walking distance to the Boise River, Boise Greenbelt, Boise State University, St Luke’s Hospital, and the downtown core. Historic and charming bungalows and massive mansions alike can be found on Warm Springs Boulevard, with more transitional/contemporary residential communities dotting the surrounding foothills. The East End offers a wide variety of housing types, with prices ranging from $200,000 to over $3 million.